The addition to the family of african lions in the Leningrad Zoo has arrived recently. The small lions were born in December but the information is given when the lions have grown. 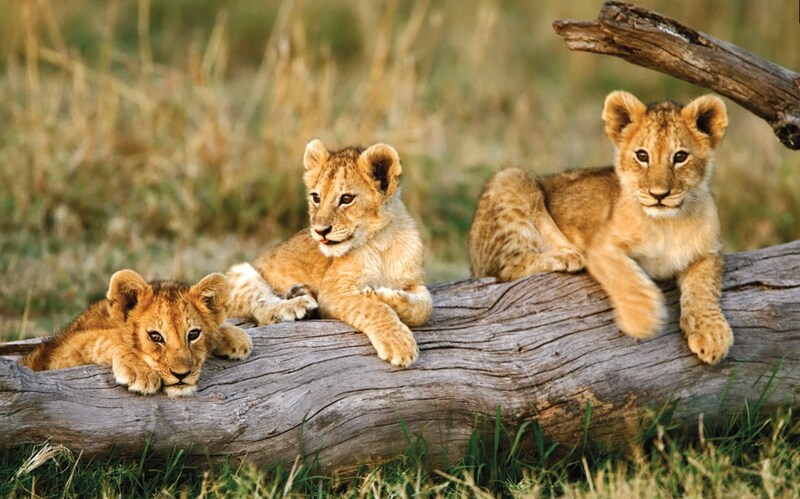 Altogether there are three new born lions with two male and one female ones.